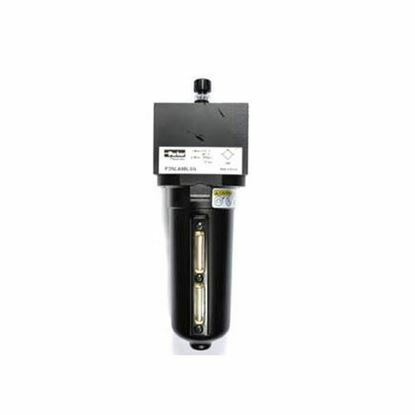 The 17L Series Lubricators offer comparable oil delivery over a thorough range of air flows. 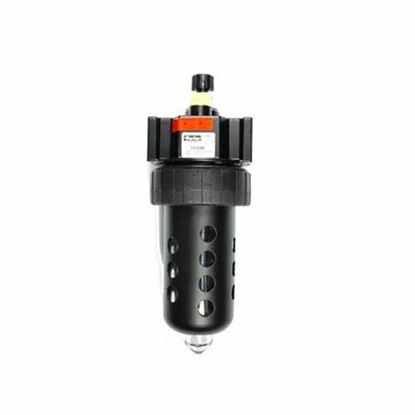 The pin-point needle valve guarantees repeat oil delivery and assures easy adjustment of delivery rate. 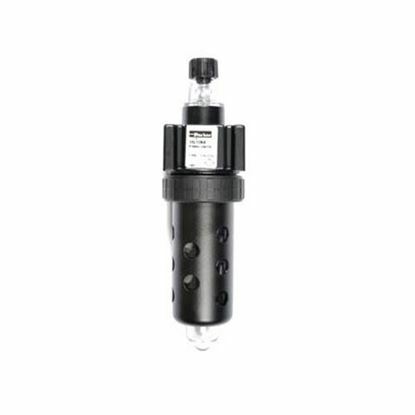 The 17L32B is designed to generate oil droplets of 5 microns or smaller downstream, to lubricate systems which have difficult piping arrangements. 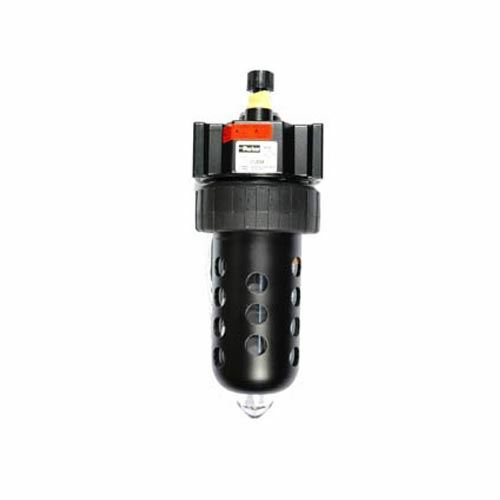 The 17L series lubricators are great for low and high flow applications with constant or changing air flow. 1/2" NPT 1/4" NPT 125°F 150 PSIG 15 PSIG 1.9 lbs.